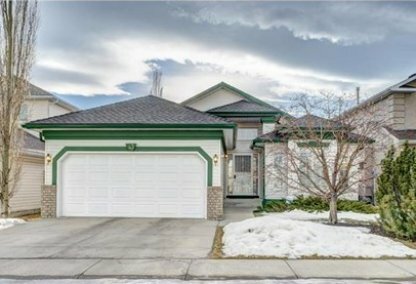 Find the newest Scenic Acres homes for sale in Calgary! Ample green space and beautiful views make Scenic Acres the perfect name for this NW Calgary community. It was established in 1981. For information about Scenic Acres homes for sale or to schedule a personal home or condo showing call your Scenic Acres Calgary real estate team today. Scenic Acres housing market statistics: As of April 24, 2019 there are currently 33 properties for sale in Scenic Acres listed as active, with an average asking price of $565,042. The highest-priced property is $849,700; the lowest priced property can be purchased for $349,000. 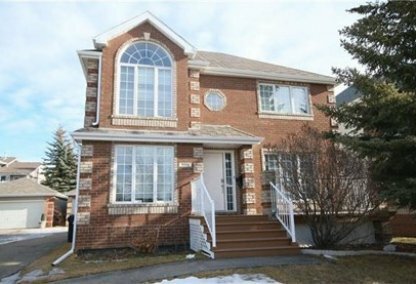 Scenic Acres neighbourhood listings have an average price of $316 per square foot, based on listings with 4.0 bedrooms, 3.4 baths, and 1,857 square feet of living space. Selling or buying a home in Scenic Acres soon? Call Justin Havre at RE/MAX First - 403.217.0003. Our community of Scenic Acres real estate agents will help you navigate the Scenic Acres housing market near Calgary. The community of Scenic Acres is made up primarily of single detached homes (90%), with a mix of townhouses and condos as well. The average listing price for homes in Scenic Acres is in the high-$400s. The average listing for townhouses and condos is in the high-$300s. There are more than 9,000 people living in Scenic Acres. Scenic Acres boundaries include Crowchild Trail (North); Nose Hill Drive (South and East); and Stoney Trail (West). It is 14km from the center of downtown. Crowfoot Station LRT extension is new to the community and makes transportation a breeze. Many retirees choose Scenic Areas for their home. Scenic Acres Retirement Residence is in the neighbourhood for people 55+. Community members enjoy views of the Rocky Mountains, Bow Valley, and Paskaboo Slopes. The Scenic Acres Community Association provides the neighbourhood many social and recreational activities and amenities, such as ice skating and beach volleyball. There are three parks near Scenic Acres real estate - Bowness, Scurfield, and Silver Valley. The Scenic Acres Community Centre is used for many special events including parties and weddings. There is an annual Christmas Craft Sale and Stampede Breakfast. The Crowfoot Crossing Shopping Centre, with over 240 shops and restaurants, is very close to Scenic Acres homes for sale. Many schools service the Scenic Acres community. Elementary schools include Scenic Acres Elementary (Public), Arbour Lake Elementary, Varsity Acres (Fr), and Monsignor E.L. Doyle Elementary (Separate). Junior high schools include Arbour Lake, Branton (Fr), and Senator Patrick Burns (Sp). High schools include Bowness High School and William Averhart (Fr) (Sp). Looking to buy or sell a home in Scenic Acres? Let our team of expert real estate agents help you navigate the search for your next home and negotiate the sale of your existing home. As neighbourhood Scenic Acres real estate agents, we know the dynamics unique to the Scenic Acres real estate market. We'll help guide your search today! 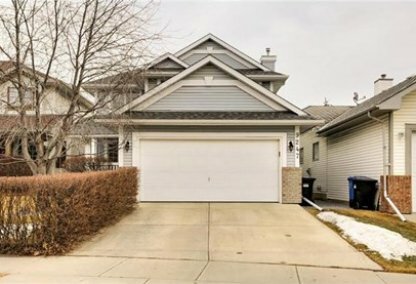 Contact Justin Havre at RE/MAX First - 403.217.0003 to find out more about buyer or seller representation. Selling your Scenic Acres home soon? Check out our free home evaluation, where you can view Calgary Homes Values online in minutes!